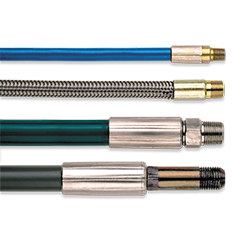 NLB’s water jetting tools make pipe and tube cleaning a breeze, allowing you to use high pressure water to remove even hardened deposits. 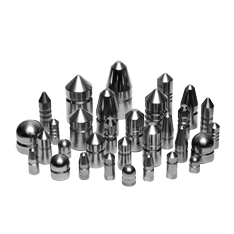 We offer the lances, nozzles, fittings and accessories help you be more successful at your next job. 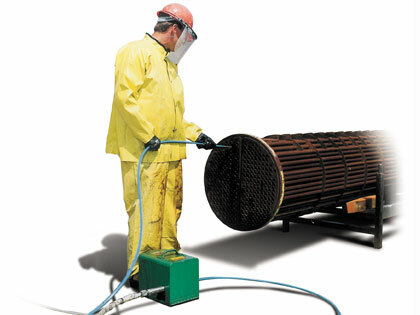 NLB flexible lances make pipe and tube cleaning a breeze. NLB’s lance couplings provide the smallest possible O.D. while maximizing the flow of water. Rotate your high pressure hose while feeding it into pipe. Typhoon nozzles maximize cleaning power by focusing the force of the high-pressure water up front, where it can be most effective. 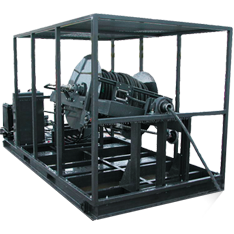 High flow nozzles to clean large diameter pipe.